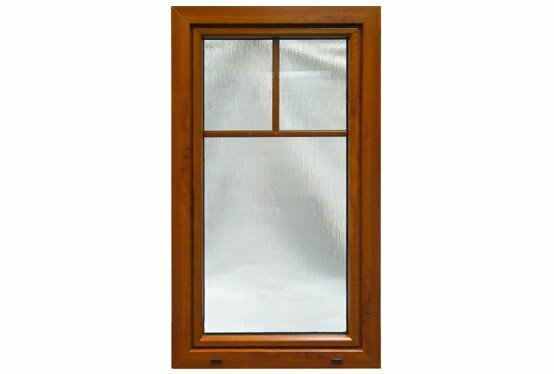 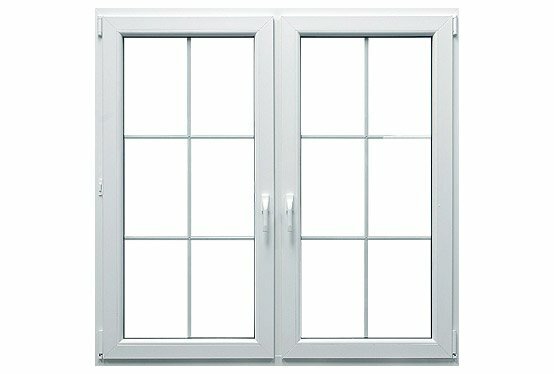 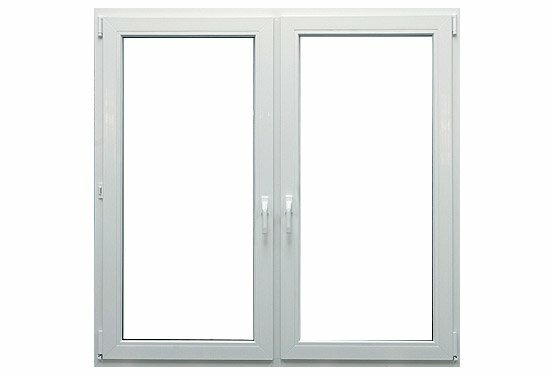 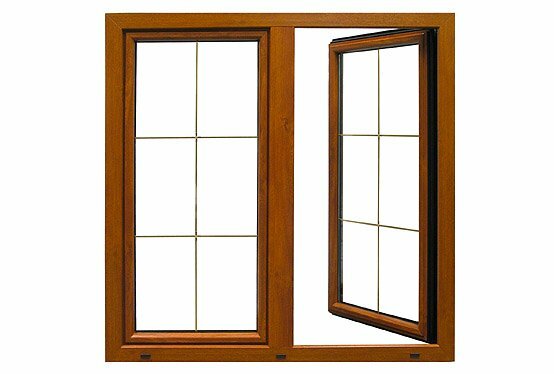 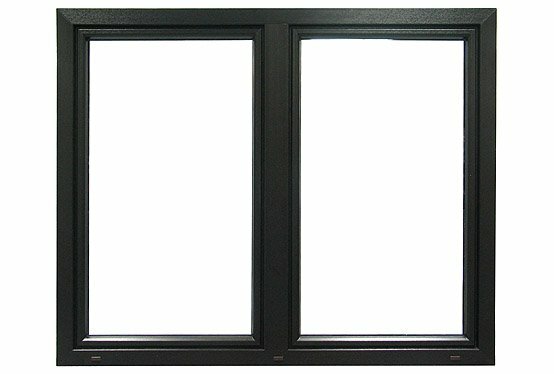 We offer sales and installation of PVC, wooden, and aluminum windows, as well as windows for class A passive buildings. 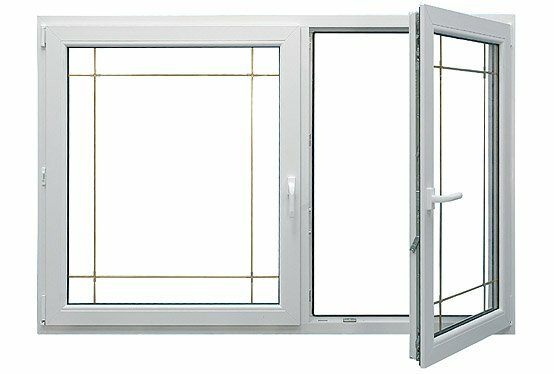 We offer you only the windows that meet the highest standards of functionality and are characterized by high quality and precision. 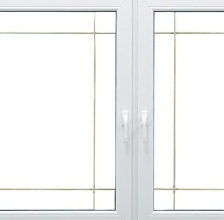 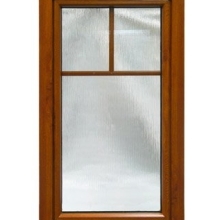 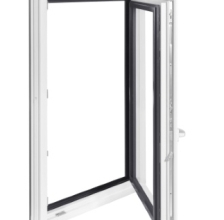 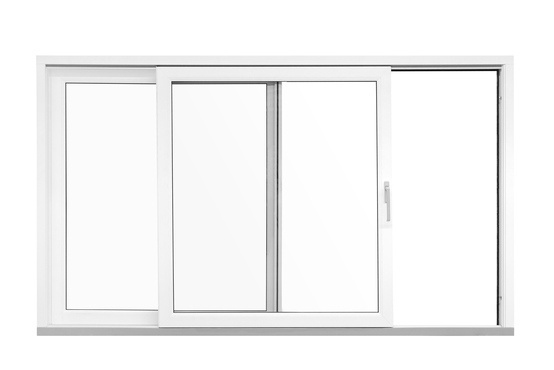 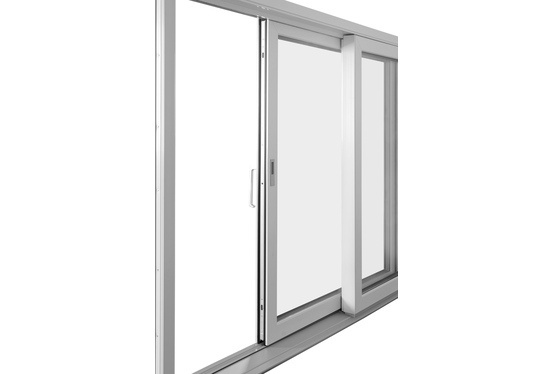 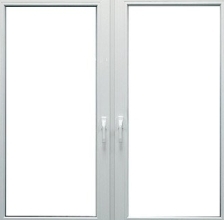 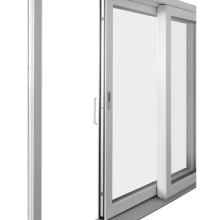 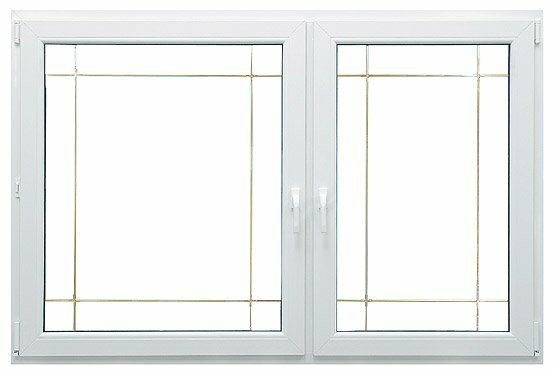 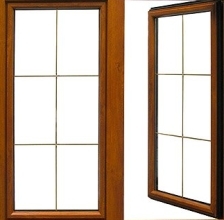 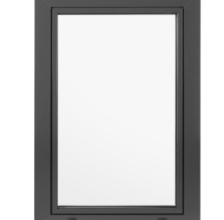 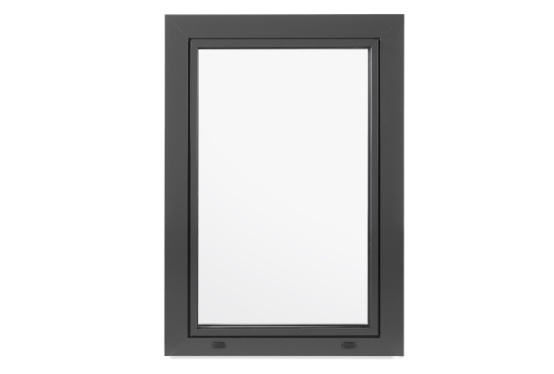 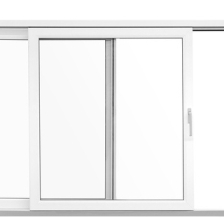 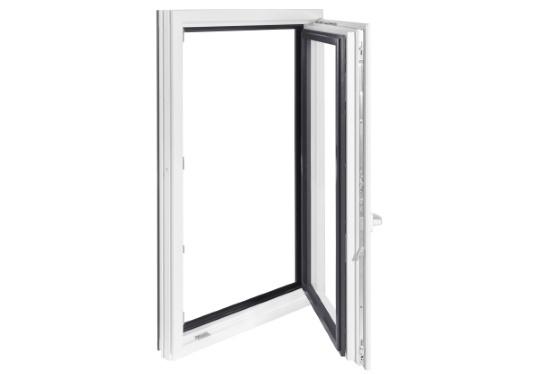 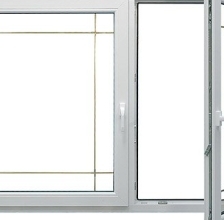 Our windows combine safety, attention to energy saving and an attractive desing.